0% fat. 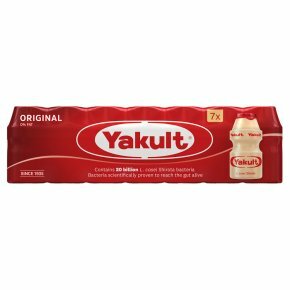 Contains Lactobacillus casei Shirota. Premium quality since 1935 with L. casei shirota. Gluten-free. Suitable for vegetarians.